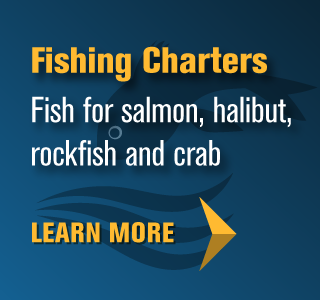 Thank you for stopping by and checking out the latest reviews for our Prince Rupert fishing charter service. If you have gone fishing with Daybreak Fishing Charters, we’d love to hear your story. Please, drop us a line and let us know about your experience. You can also leave a review on our Facebook page!